Seven sisters (Moscow)- Stalinist architecture - Soviet-Empire.com U.S.S.R. I think the university is the most impressive building. There is a monumentalism behind it that is fitting for an aspiring superpower. In the 1990s, some liberals criticized the buildings, pointing out that in the late 40s the USSR was in ruins and many people lived in barracks, and yet here Stalin was building these grand skyscrapers. 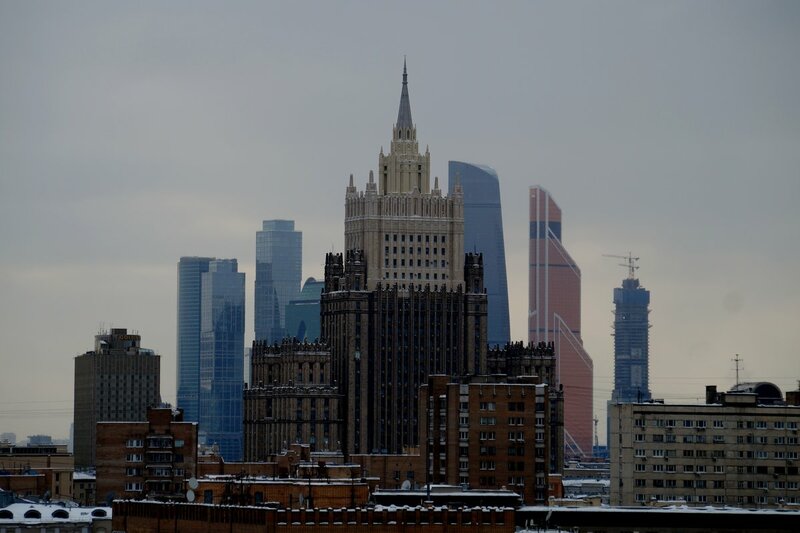 For most people though, these high rises remain one of the most memorable elements of Moscow's skyline. Perhaps I'm in the minority here, but I find them all quite ugly to look at.